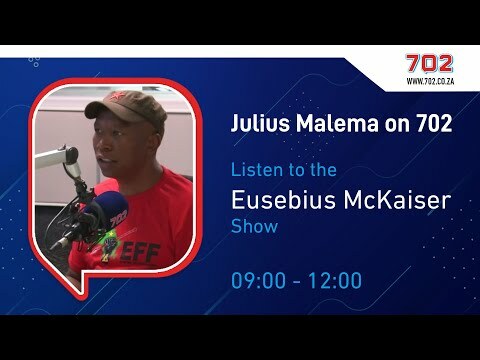 - Julius Malema and his party had to face the wrath of Eusebius McKaiser after the EFF leader allegedly cancelled a radio appearance- McKaiser allegedly went on with the show and accused Juju of 'running for the hills'- The radio host then added the EFF's manifesto was nonsensePAY ATTENTION: Click "See first" under the "Following" tab to see Briefly news on your News Feed! McKaiser called the EFF manifesto 'bulls**t' after Julius Malema cancelled an appearance which his management booked over the weekend. 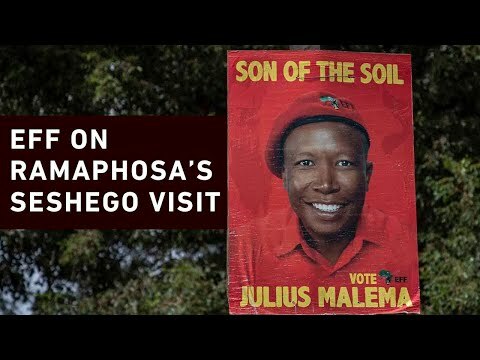 "The EFF canceled the interview with Julius Malema I was meant to have today and which had been confirmed by one of their communications managers to my producers over the weekend. My apologies to my radio listeners. 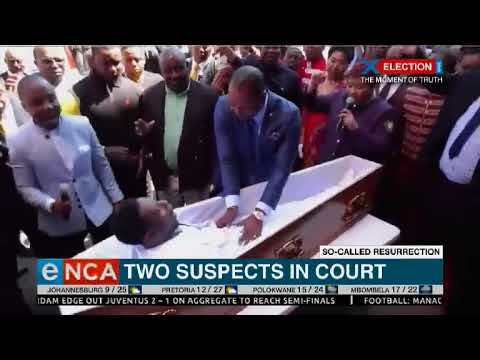 Politicians are politicians are politicians," McKaiser wrote on Twitter.However, the radio host made it clear that he would be going on with the show, even after Malema dropped him. The Citizen reported EFF supporter Sentletse Diakanyo gave a quick recap of McKaiser's show on social media - and, it divided tweeps. Briefly.co.za gathered Diakanyo wrote McKaiser accused Juju of running for the hills because he was scared of answering tough questions. 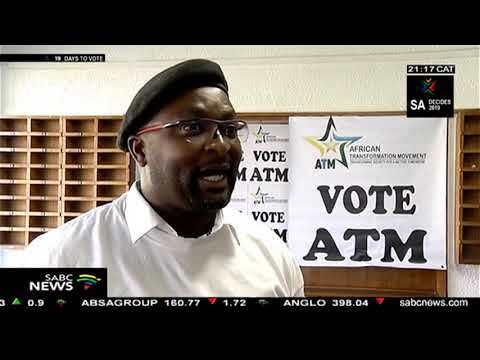 The entrepreneur added the radio host allegedly said the EFF was big-headed” and “unprofessional. 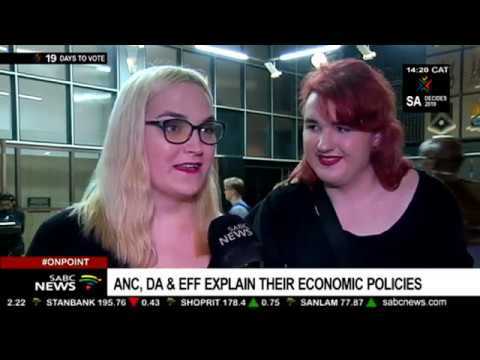 "McKaiser then went on to say the EFF's manifesto was "quite frankly bullsh*t."READ ALSO: Video footage of armed robbery and attempted hijacking goes viral .